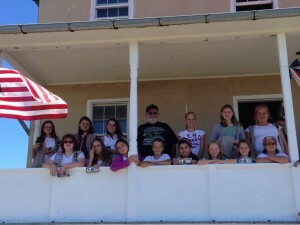 Girl Scout Troop 4948, Calvert County, MD – Chesapeake Chapter U.S.L.H.S. 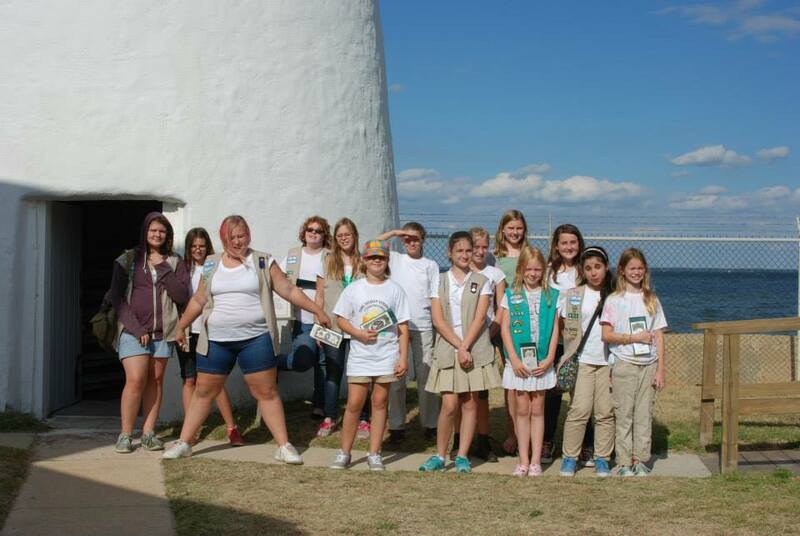 Girl Scouts and leaders from Troop 4948 in Calvert County, MD have been awarded our Chapter’s Scout Patch by participating and completing the 2013 Maryland Lighthouse Challenge! The girls and their troop leaders visited every light in the Challenge, completing Sunday at Cove Point. Troop Leaders, “Swiper” and “Bones”, sent in fourteen applications.